November 30th 1988: Keel laid. August 25th 1989: Launched as NORDIC EMPRESS. 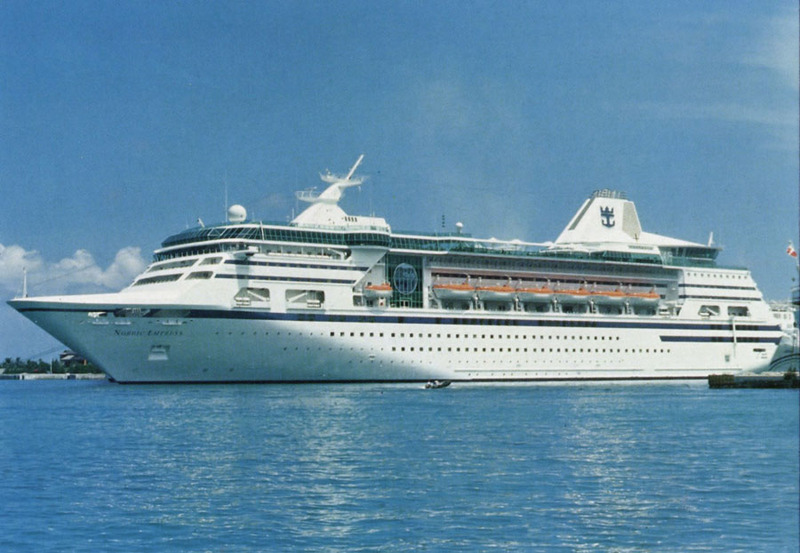 May 31st 1990: Delivered to Royal Caribbean Cruises, Monrovia, Liberia. June 25th 1990: Began cruising from Miami to the Caribbean. 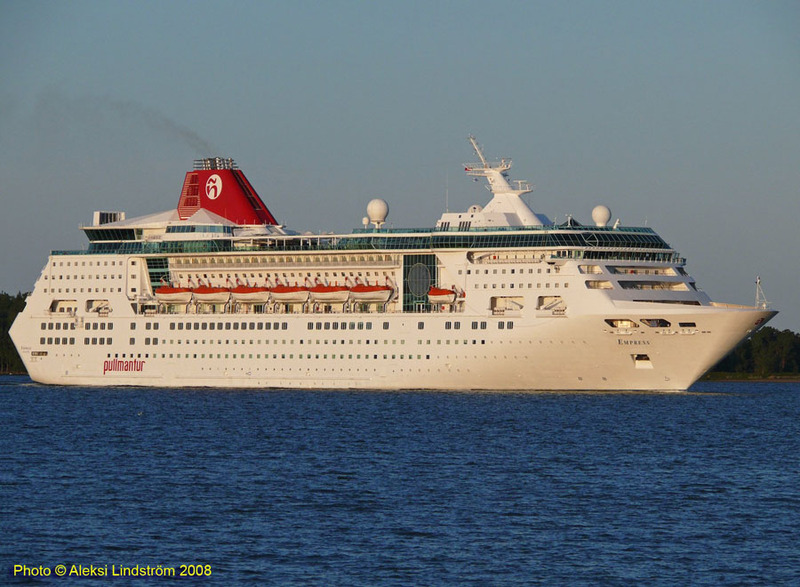 2002: Registry transferred to Bahamas, home port Nassau. 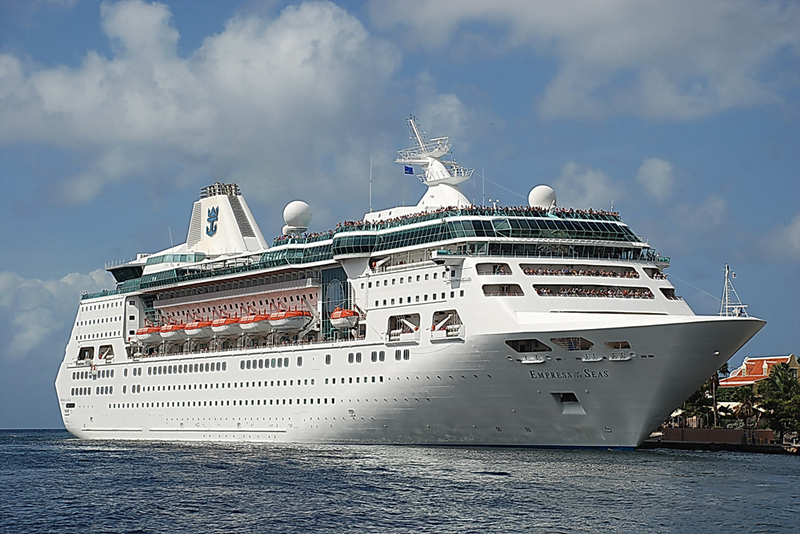 May 15th 2004: Renamed EMPRESS OF THE SEAS. 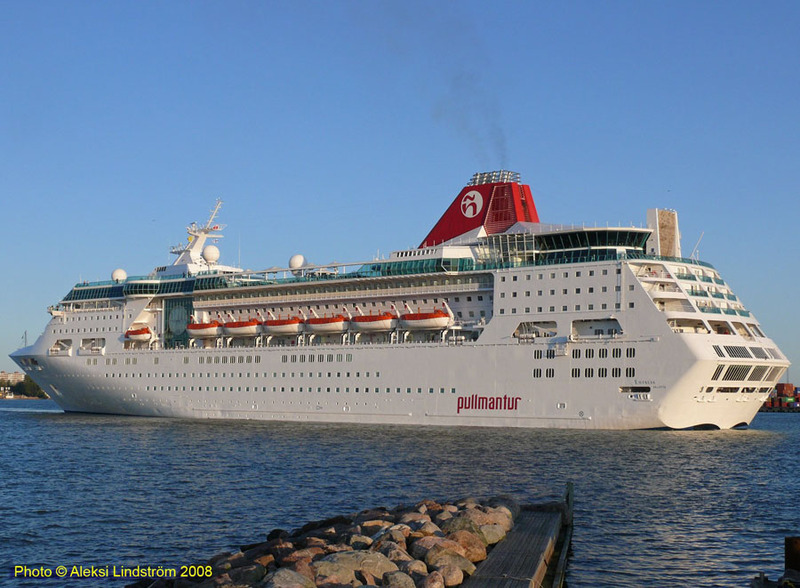 March 2008: Taken over by Pullmantur, Valletta, Malta and renamed EMPRESS. 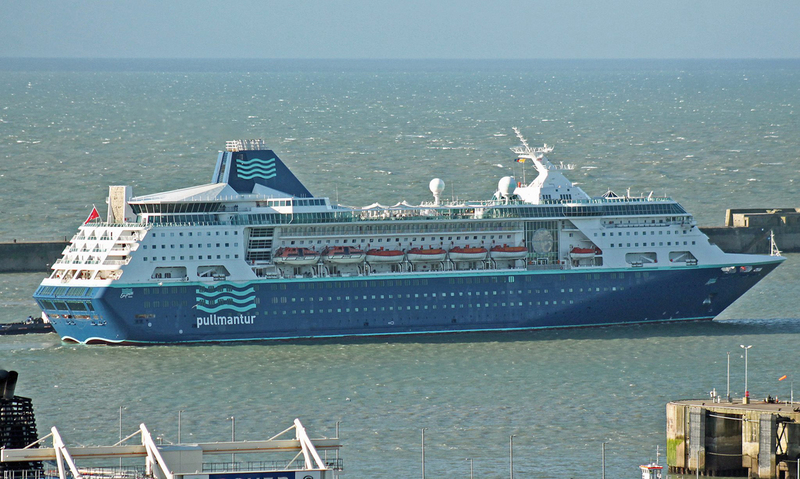 November 2012: Was the first of the fleet to receive a brand new logo as well as new hull colour scheme, it is not known at the moment when the rest of the fleet will receive the new re-branding. 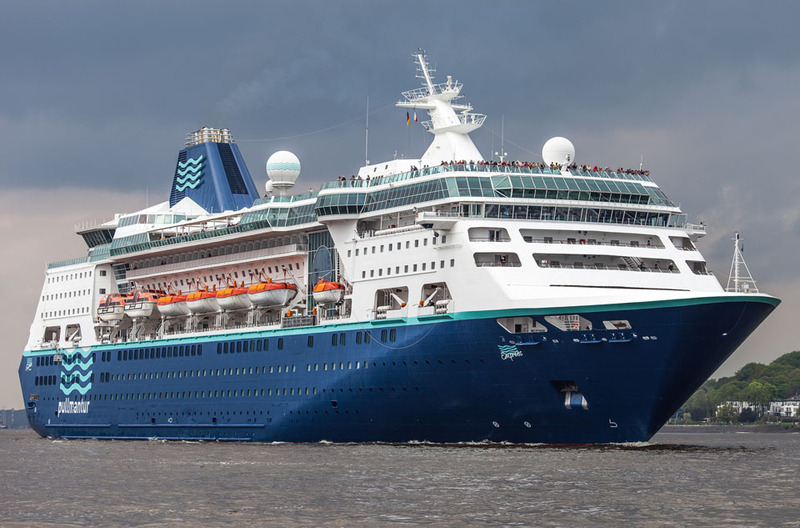 October 2015: It was announced that Pullmantur would be transferring the Empress back to Royal Caribbean International. 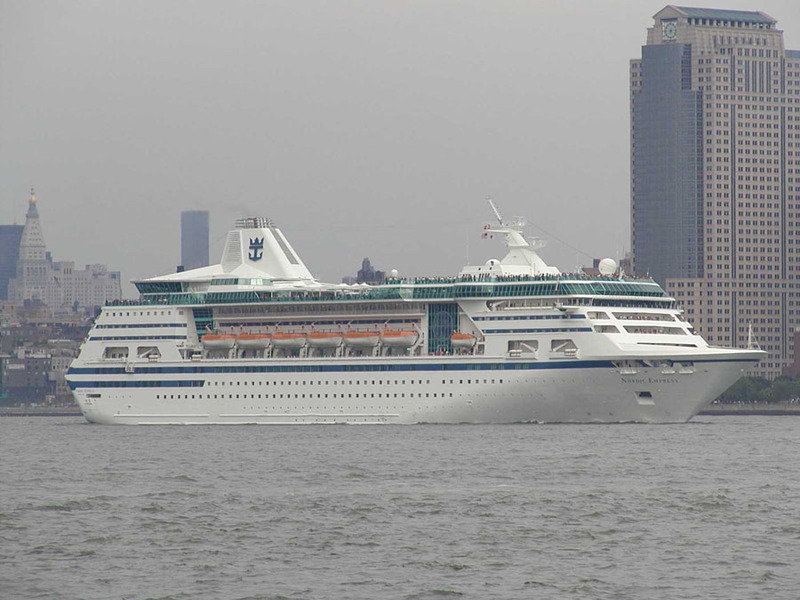 February 1st 2016: Renamed EMPRESS OF THE SEAS, registered in Nassau, Bahamas. The Royal Caribbean “Crown and Anchor” logo was reinstalled onto her funnel. The vessel underwent a $50 million refurbishment programme to make her ready for service from Miami. 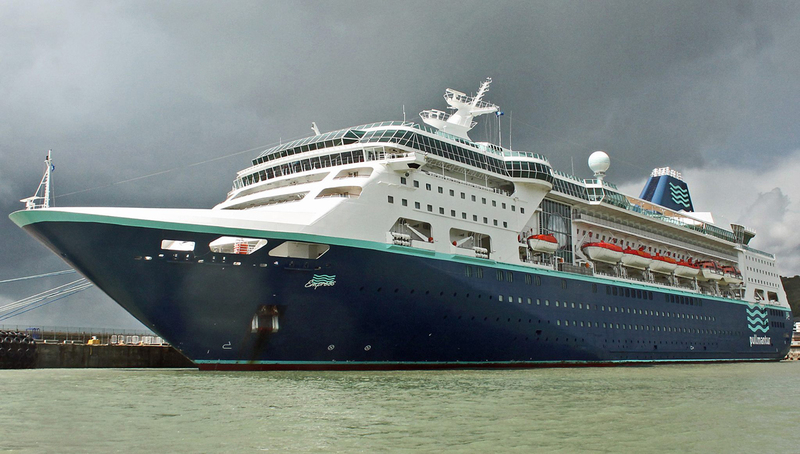 March 18th 2016: Royal Caribbean announced that the reintroduction of Empress of the Seas into its fleet would be delayed until April 25th 2016. 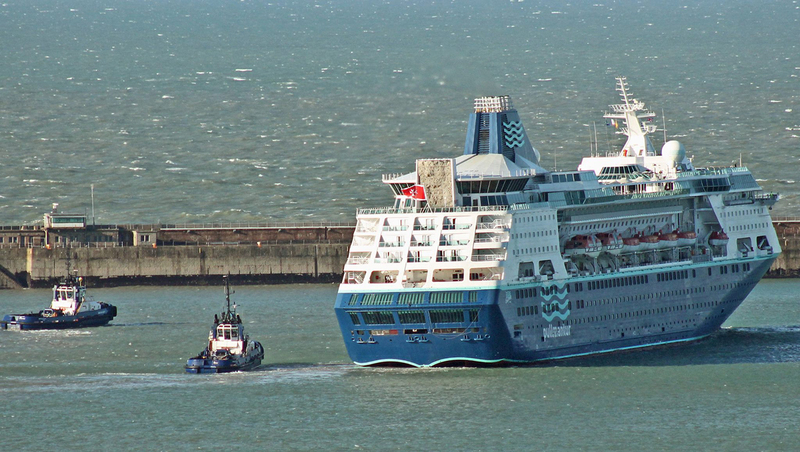 April 20th 2016: Royal Caribbean announced a further delay to May 28th 2016 to give them time to completely rebuild the ships galleys. May 25th 2016: Arrived in Miami, Florida to commence service. May 28th 2016: First cruise following her extensive refurbishment sailing to Royal Caribbean’s private island CocoCay, Bahamas and Nassau, Bahamas. 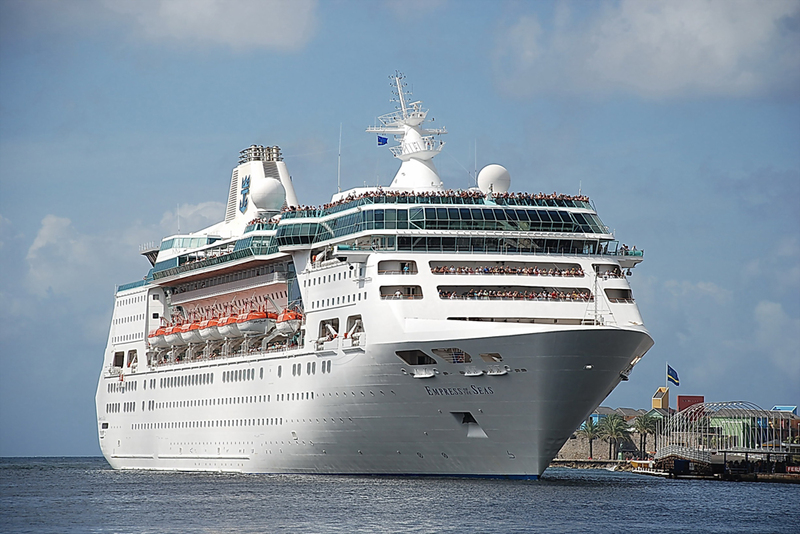 After this the ship would offer 4 and 5-night getaways from Miami to Nassau, The Bahamas; Cozumel and Costa Maya, Mexico; Grand Cayman and Key West, Florida. April 19th 2017: Commenced 5-night cruises from Florida to Cuba. 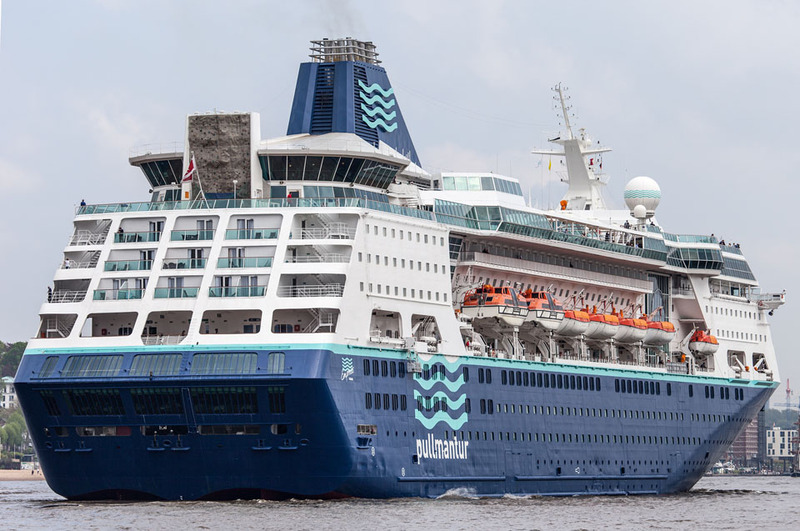 May 2018: Registered Owner; Nordic Empress Ltd, Manager; Royal Caribbean Cruises, Ltd.
All information is believed to be correct and no responsibility is accepted for any errors or omissions. All items included in this article are subject to © copyright. We would like to take this opportunity of thanking: Jens Boldt, Don Hazeldine, Aleksi Lindström, Nigel Scutt (Dover-Marina) and Robert J Smith for their assistance in producing this feature. All information is believed to be correct and no responsibility is accepted for errors and omissions.